Here’s a few dessert items that seem to defy my classifications. Hope you enjoy these fun and/or helpful recipes. This entry was posted in Click here for Fabulous Food Posts and tagged Desserts, Dulce de Leche, Mascarpone, miracle goop. Bookmark the permalink. Thanks for sharing! The mascarpone cheese recipe sounds like the farmer cheese that I make at home. All those cheeses, farmers, mascarpone and some ricotta all seem to have just about the same method. I think the difference is how rich the product is? And maybe whatever local cultures the cheeses might pick up? You’re right. 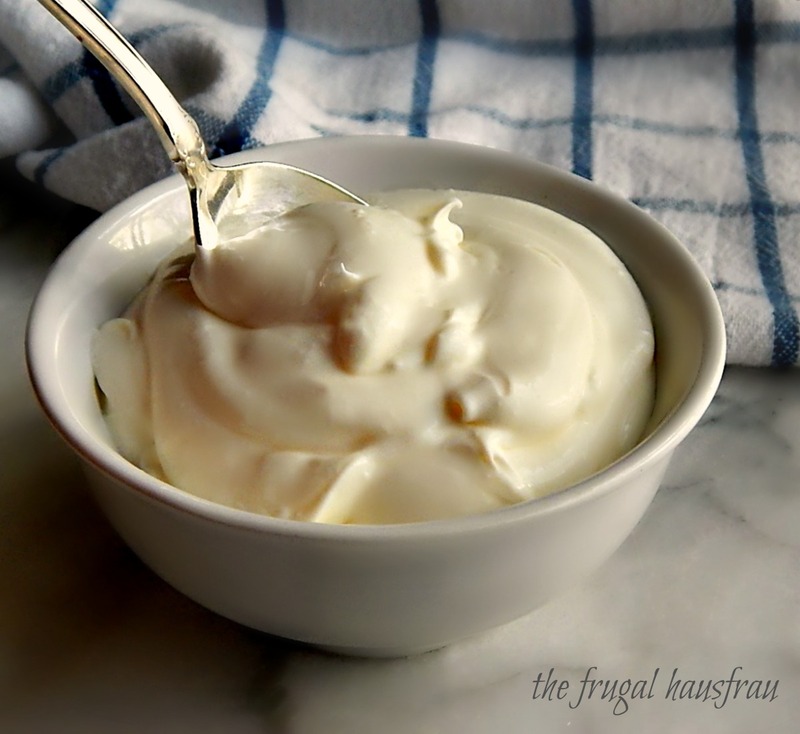 Does home made mayo count as a hack?